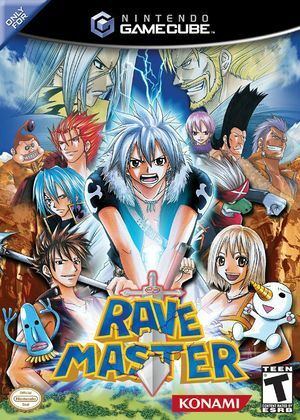 Rave Master (Groove Adventure Rave: Fighting Live), is a video game of the fighting game genre released in 2002 in Japan and released on March 8, 2005 in North America by Konami for the GameCube. It is based on the anime show Rave Master. The graph below charts the compatibility with Rave Master since Dolphin's 2.0 release, listing revisions only where a compatibility change occurred. This page was last edited on 15 January 2018, at 07:24.